I will either do 5 random acts of kindness, record it and show them, photograph the sunrise everyday for a month or get body painted - wear all day (with clothes). Please support me. Voting ended in a tie. Augusta must Do 5 random acts of kindness, record it and show them or Photograph the sunrise everyday for a month or Get body painted - wear all day (with clothes). Augusta is raising money to support the Koala. Voting is now closed. 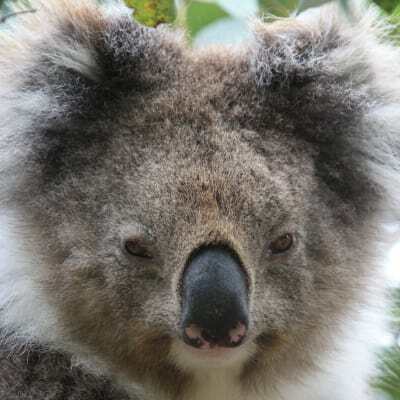 Augusta's pledge is closed for voting, but you can still support Augusta and the Koala by making a donation using the 'Make a Donation' button above. Help Augusta raise money for the Koala. Support Augusta Watson by donating directly to the Koala.